Emerging Kindergarten- 5th grade Welcome! Find out why the Jr. Explorer Club is rated by as one of the Top Ten Programs in the state! 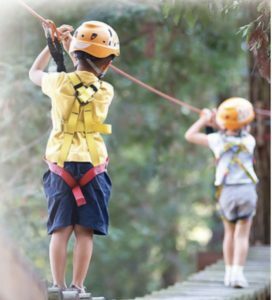 We are more than just a full-service summer day camp a with weekly and drop-in options, we are an ADVENTURE PROGRAM! Our mission is to inspire and empower children through creative educational care via adventures in and around Ohio. 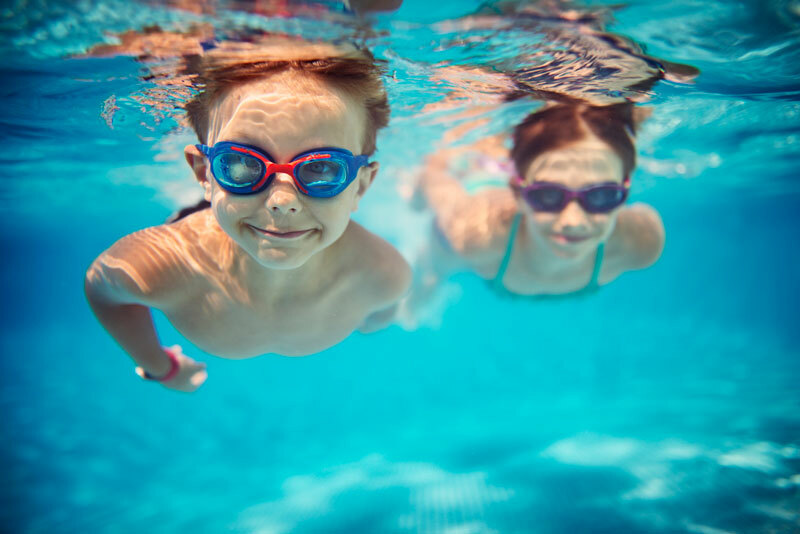 We also offer weekly swim lessons with our partner, Premier at Sawmill Athletic Club, visit local parks & playgrounds, swimming at our local pools, enjoy crafts and S.T.E.A.M. activities using Project Wild and Aquatic Willds and more. Every Wednesday is our special Signature Adventure beyond Central Ohio. 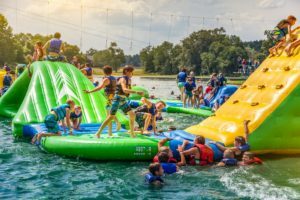 Unplugged from electronics and plugged in to the world around us, our summer adventure camp will let your child discover more of the great outdoors in the company of exceptional leaders. Explorers from Emerging Kindergartners to 5th Graders will learn valuable wilderness skills and develop essential life skills that will help develop their self-esteem, promote teamwork, friendship, and a sense of community and belonging. 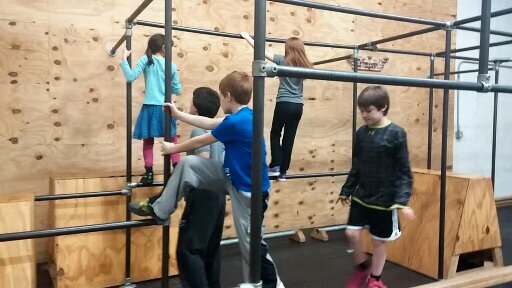 Everyday is an adventure at the Jr. Explorer Club!! Every day a new adventure awaits you! Click here for Emerging K – 1st grade. Click here for Grades 2nd – 5th.